Poinsettia toxicity is one of the most raved about toxicities of any holiday season. The truth is, when it’s all said and done, Poinsettias are actually not THAT toxic. Poinsettias (Euphorbia pulcherrima) are a popular holiday flower. Emergency clinics field a lot of calls regarding pets eating these plants, and although they are toxic, the toxicity is mild compared to others (i.e. lillies and amaryllis). The sap inside the flower is the toxic part of the Poinsettia. It contains a chemical called diterpenoid euphorbol esters and saponin-like detergents. 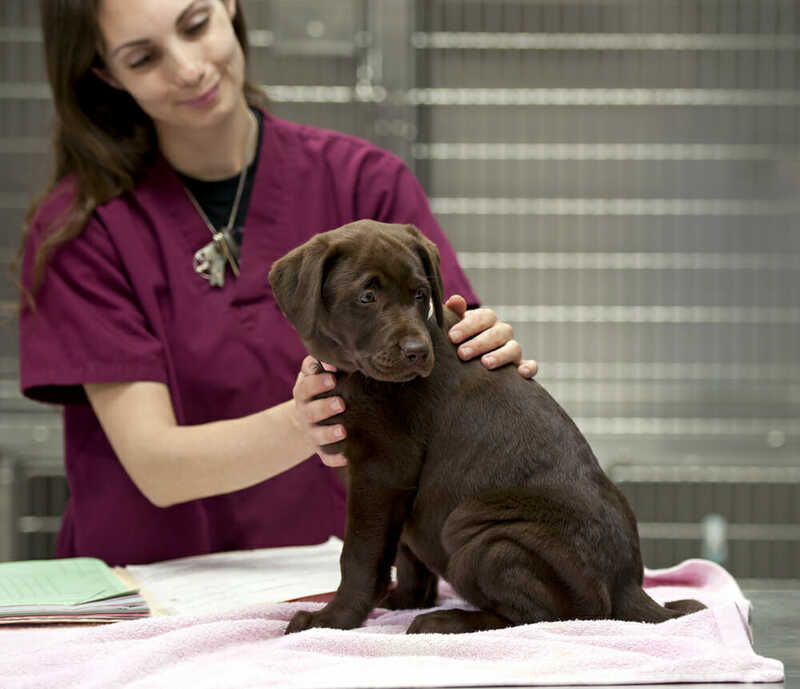 The most common signs of Poinsettia toxicity are generally quite mild and include: drooling, vomiting, occasionally diarrhea (usually only if a pet ingests are a large amount). The sap may also cause skin irritation. 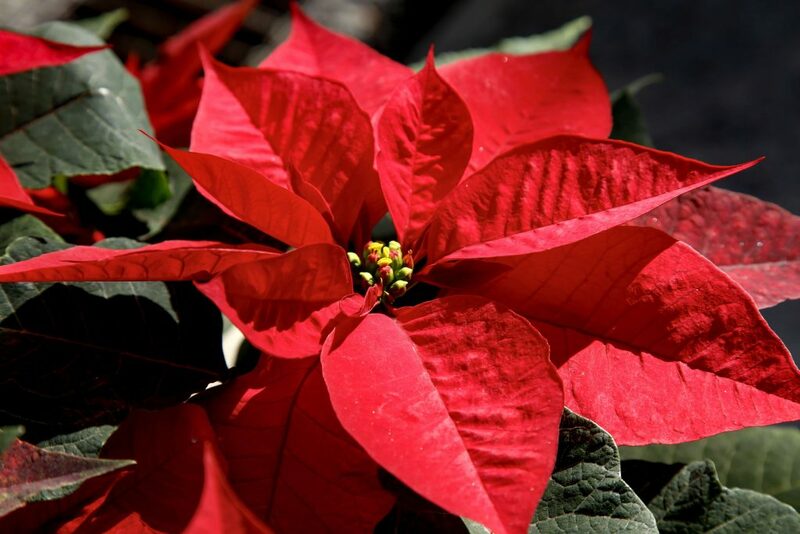 There is no “cure” for poinsettia ingestion and medical intervention is rarely required. 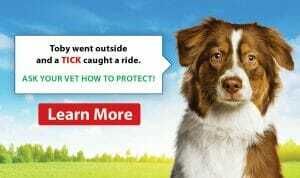 However, if you suspect your dog has eaten any sort of plant, we recommend you follow up with your veterinarian.